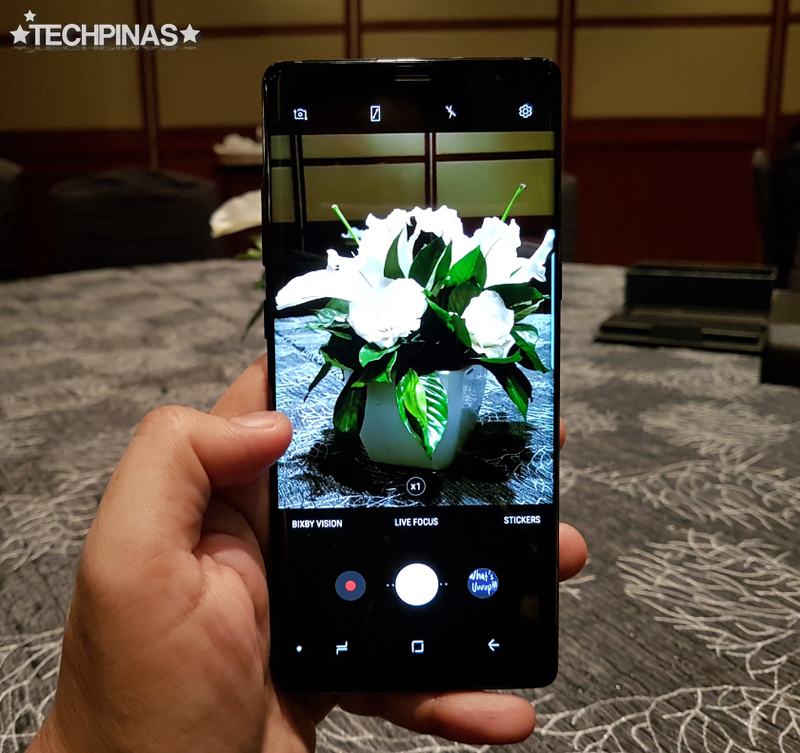 Smart Postpaid Samsung Galaxy Note 8 Plan, Announced! Pre-Order Page, Live! Bigger and more powerful than all of its predecessors, the new Samsung Galaxy Note 8 is now available for pre-order via Smart Postpaid! The MVP-company offers the flagship phablet starting at Php 2,499 per month for 30 months with a one-time cash-out of Php 1,000. This unique plan comes with monthly inclusions of 10GB data, unlimited text messages to all networks, 50 minutes of calls to all networks, and access popular chat apps including Messenger, Viber, and Whatsapp. The combination of these reliable services from Smart allows every subscriber to accomplish great things like never before. 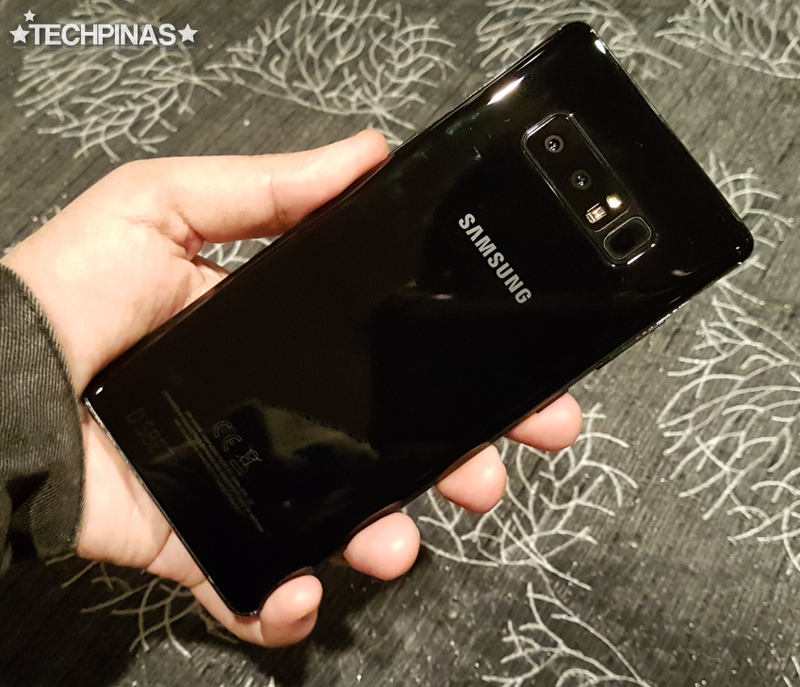 For those who want to be the first to get their hands on this amazing smartphone, you may sign up now until September 17, 2017 at smart.com.ph/note8. As a cool treat, subscribers with approved Smart Galaxy Note 8 Postpaid Plan applications placed within the said period will get an AKG Travel Speaker and will likewise enjoy one month free access to iflix, which lets you enjoy thousands of popular movies and TV series. 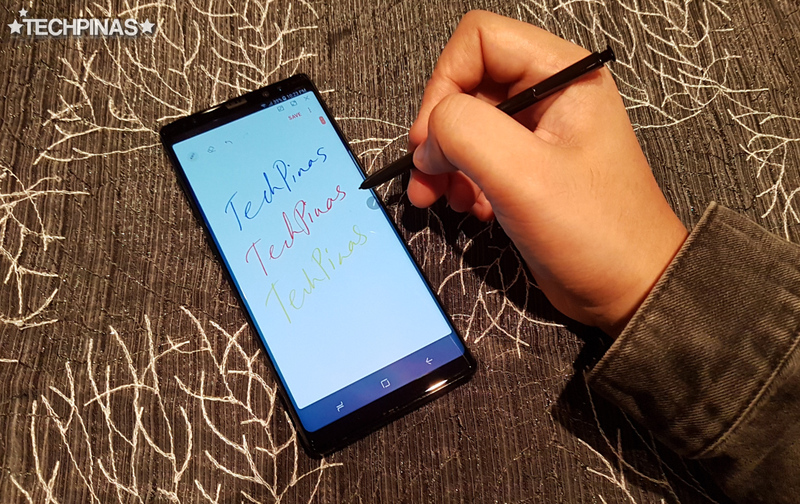 Now toting a more precise and intuitive S-Pen Stylus, the Samsung Galaxy Note 8 introduces a number of firsts to the Korean Giant's popular Note phablet line. 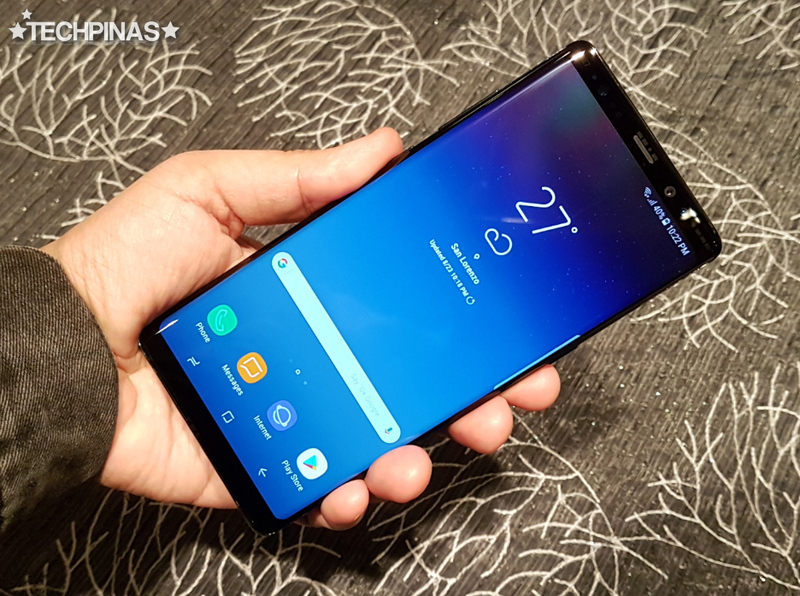 To specific, this is first model in the Note series to don a downright gorgeous Infinity Display, which is similar to what consumers will find on the Samsung Galaxy S8 and S8+. The SuperAMOLED screen of this new phablet measures 6.3-inch and has a resolution of 1440 x 2960 pixels, making ultra-clear and super crisp. Not8 is also the first Galaxy Android smartphone to have a Dual Rear Camera module. Made up of Dual 12 MegaPixel optics with varying f/1.7 and f/2.4 apertures and field of views, this two-lend set-up gives Galaxy Note8 2X Lossless Zoom feature and LiveFocus, which is Samsung's version of Depth of Field or Bokeh Effect, in which the background of the subject is beautifully blurred. At its heart, the powerhouse Galaxy Note 8 runs its Grace-UI-skinned Android 7.1 Nougat operating system with a 64-Bit Octa Core 10nm Exynos 8895 processor that's complemented by 6GB of RAM for multitasking, and expandable storage starting at 64GB. Available in Midnight Black and Maple Gold, IP68 Water and Dust Resistant Galaxy Note8 features fast wireless charging and comes equipped with iris and fingerprint authentication options for enhanced security.